Shipping your product is the final step before it reaches the customer. 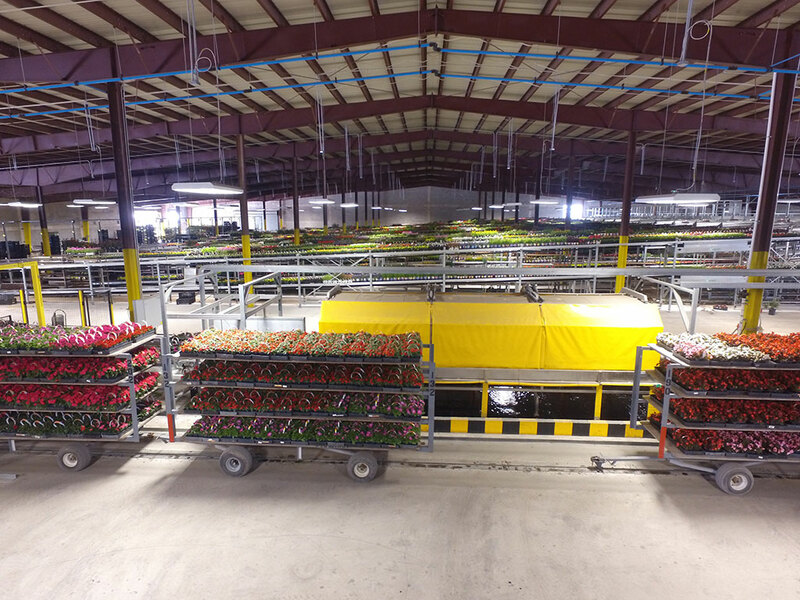 Inaccuracies with order picking, labour costs, and getting orders out the door on time are only a few of the challenges growers face day to day. 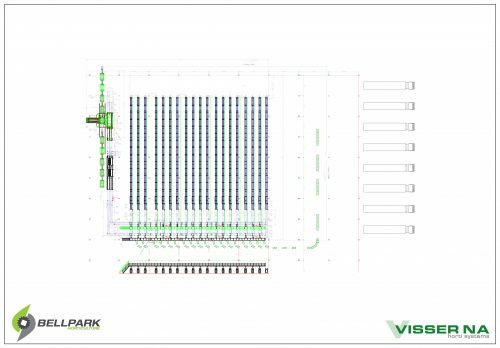 Visser has the experience and knowhow to design a shipping system catered to each growers needs. Barcodes, QR codes, or a virtual label. 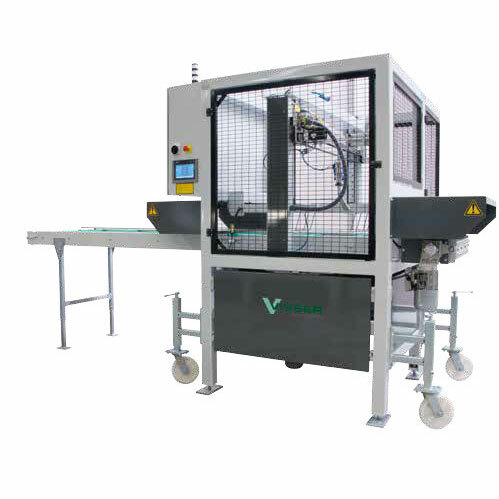 Visser is capable or sorting products using several methods to sort your products and get the orders right. 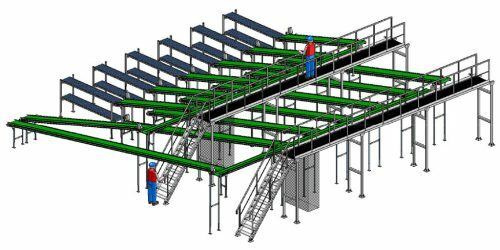 500-5000 trays or boxes per hour Visser can design and build a system that can get the sorting and shipping done on time and keep orders accurate. Visser designs, engineers and builds everything in-house. When issues come up our own technicians and programmers can solve it quickly to get you back up and running. 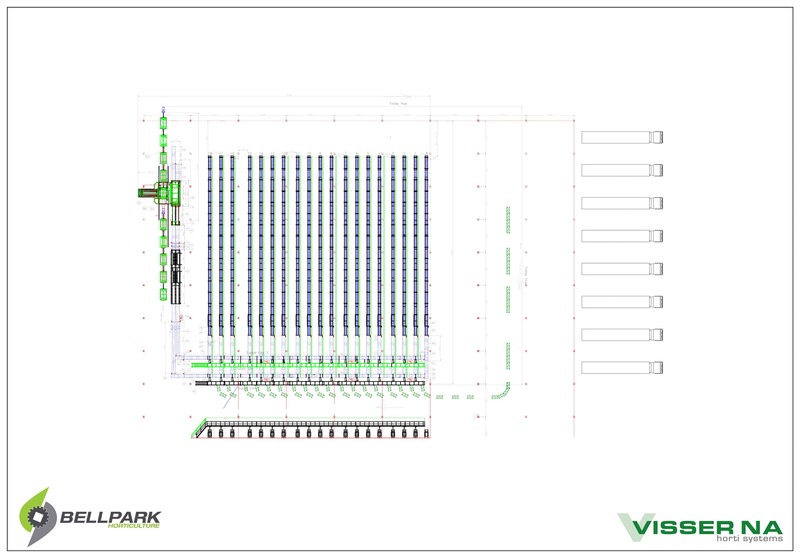 A Visser Shipping System is the answer to your shipping challenges. Please contact our sales team to discuss your needs. 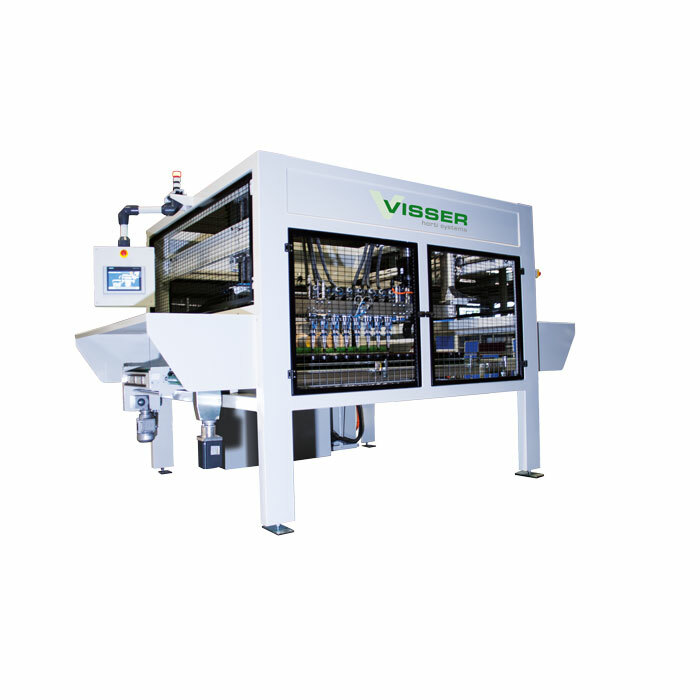 For more information about the Visser Shipping System, please speak with your Bellpark Horticulture sales representative or contact us here. Viscon Logistics Control (VLC) provides all the required functionality to manage your material handling processes. VLC prioritizes appointed products, ensures traceability and will control your shipping and sorting. It can also collect, manage and store the data coming from the material handling processes for re-use or track & trace purposes. VLC software can support your logistics from A to Z as a standalone package, but can also seamlessly integrate your logistics into your ERP system. The development and maintenance of Viscon Logistics Control is done by Visser’s own in-house team of dedicated professionals, therefore the system can be customized to customers needs. This is a true advantage to the customer when both mechanics and software can be designed and integrated by one supplier. This unique combination decreases matching risks and ensures a seamless working system according to your needs. Moreover, it shortens the total implementation time and costs of the project. Custom mechanical solutions for existing trailers, wagons or shipping trollies. Fully automatic loading onto racks, pallets or shipping trollies. VLC Software is an integral part of our shipping/sorting systems and other logistical processes. With our VLC system you have access to all current (and historical) shipping data including current volume, completed orders, missing products, and other production information and efficiency reports.